Jonathan lives in Anchorage, AK, where he works full-time as an unpaid chauffeur for his two sons. When relieved of these duties, he works as a gigging musician and freelance writer, and teaches Creative Writing classes for the English department at the University of Alaska. 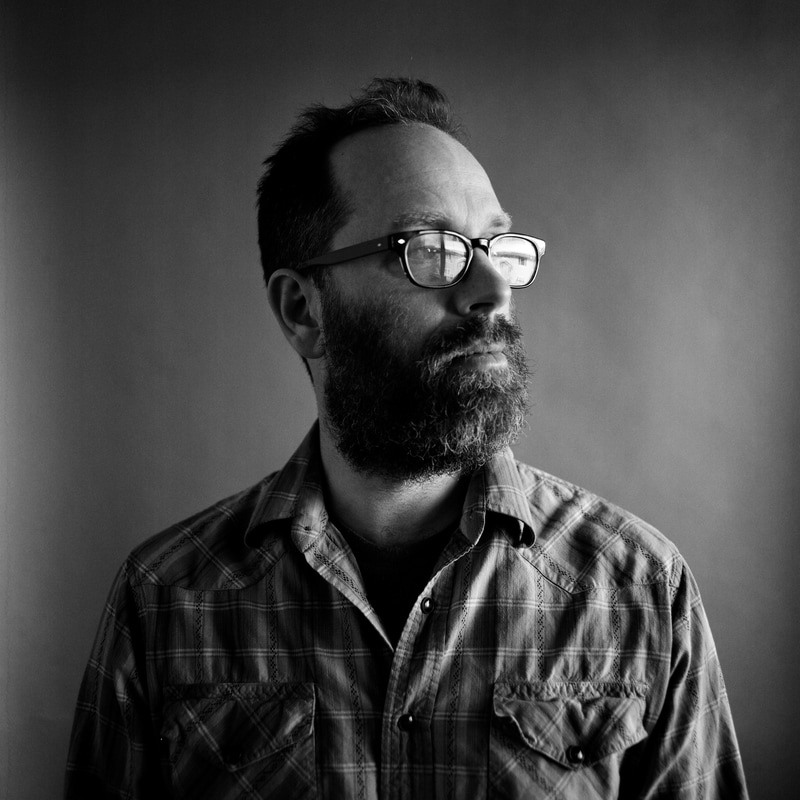 His follow-up, the full-length album Hope, Alaska, arrived in 2014 and was met with a wave of good reviews and welcome opportunities, cementing JJB's decision to write and record songs following a ten year hiatus. The Kickstarter for this outing concluded at almost 120% above his projected goal. Following this successful crowdsourcing effort, the record earned Jonathan the A&E cover story for the Anchorage Press, appearances on CBS-affiliate, KTVA, and a seat as the featured artist for local NPR station, KNBA's "Alaska Music Spotlight." And he's kept busy in the in between time. Last year, Jonathan contributed two election-themed, weekly "mix tape" music columns for the Anchorage Press weekly - "Coping Skills, vol. 1-8" and "Songs for the Darkest Time of Year, vol. 1-4." In January 2017, after wrapping the music column, he turned his focus to pre-production tasks required to launch his next album. The new full-length, Light Years releases in late January 2018, and is his third outing with producer Evan Phillips at the helm. After mucking around in a variety of experimental sounds and playing with the many many means of entering a song's story, Light Years proves his most straight ahead, accessible, and roots-based song cycle yet. You can sample songs from the new album and more at his bandcamp account, Soundcloud, Spotify, iTunes, Amazon, and other outlets. There's more - there always is, there always is - but right now he's gotta go pick up his kids at their mom's. Then, he has to go grab a cheese tray along with some industrial-sized box of crackers at Costco. After that, he's racing over to the elementary school to catch his third grader's class production of "Charlotte's Web." Anyway, thanks for listening, and reading, and for supporting the music. It's all just pipe dreams and fantasies without all of us in the mix.